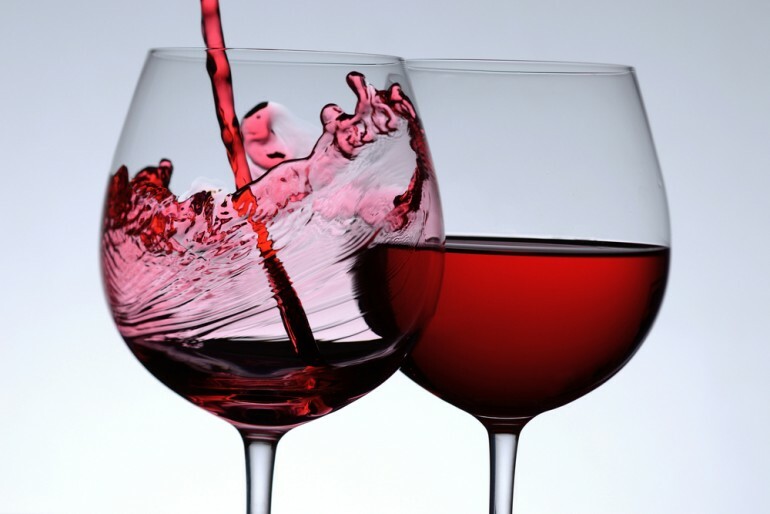 Whoever said no news is good news was wrong; turns out drinking red wine is better for you than going to the gym! How’s that for good news? Jason Dyck and other science researchers in the University of Alberta in Canada found that red wine, nuts and grapes have a complex called resveratrol which improves heart, muscle and bone functions; the same way they’re improved when one goes to the gym. Resveratrol proved to be an effective antioxidant when tested on rodents which is why scientists are planning on testing it with diabetics. If results are positive for the benefits of the complex, patient’s heart health could be improved just as much as it does when they work out vigorously.